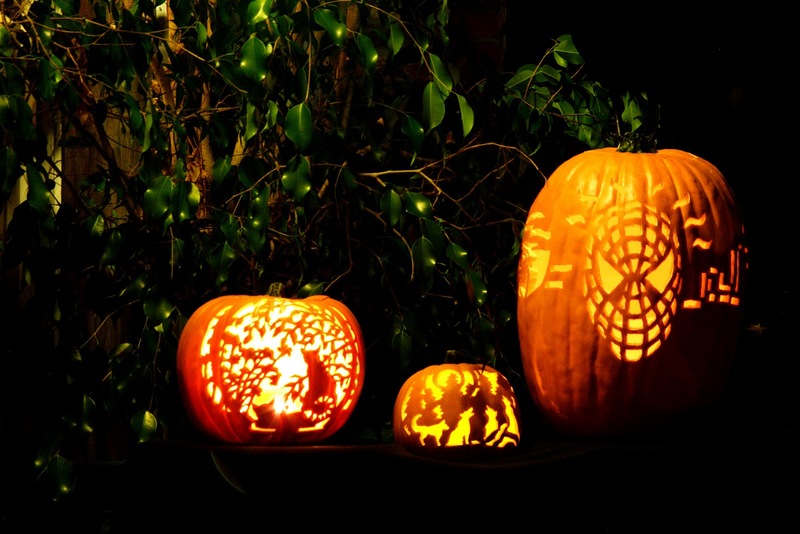 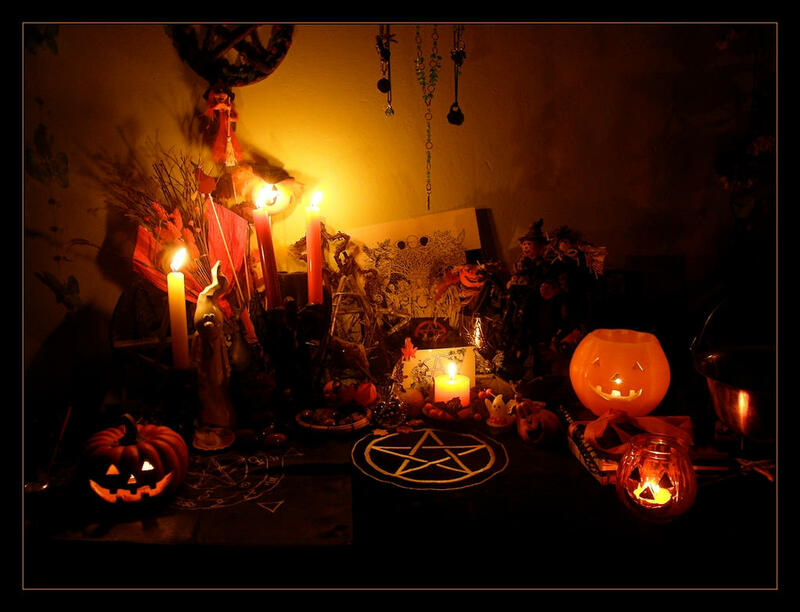 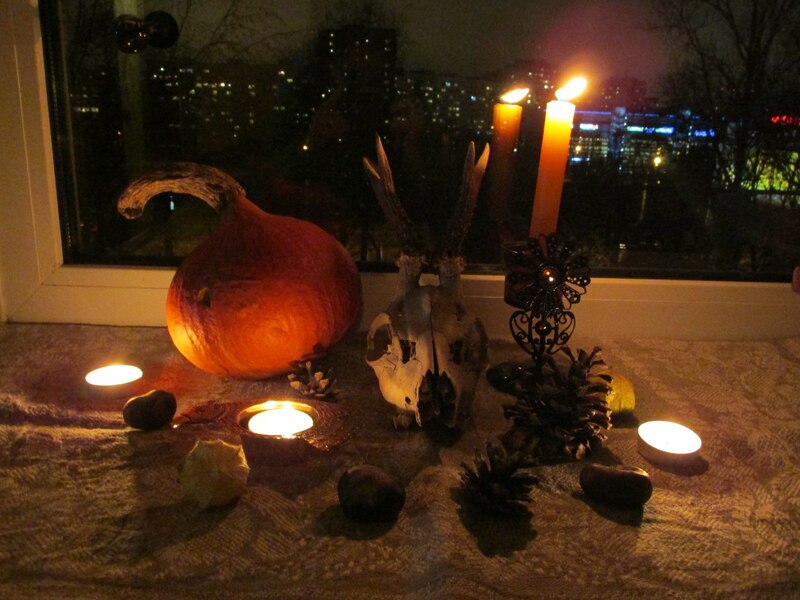 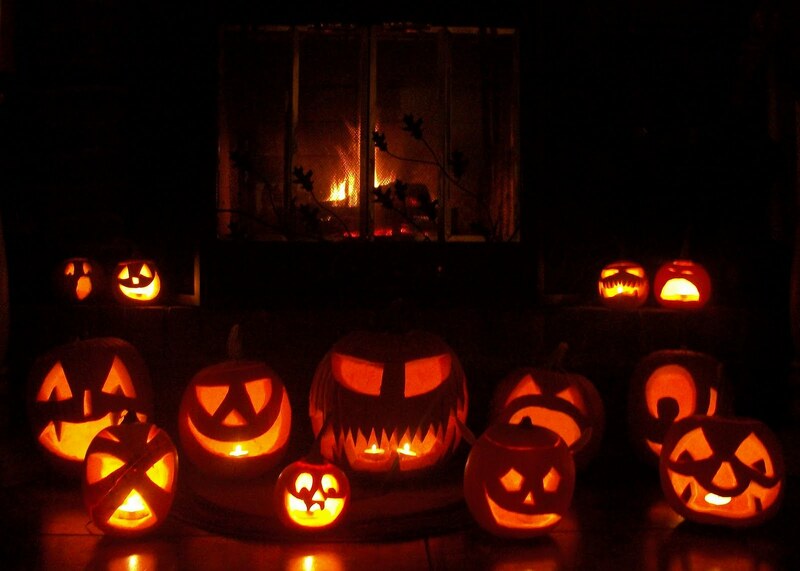 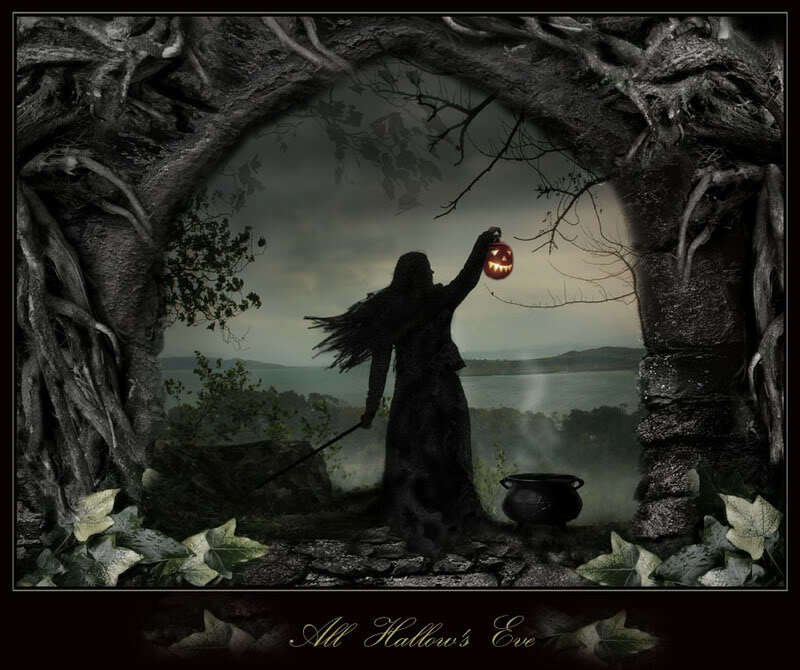 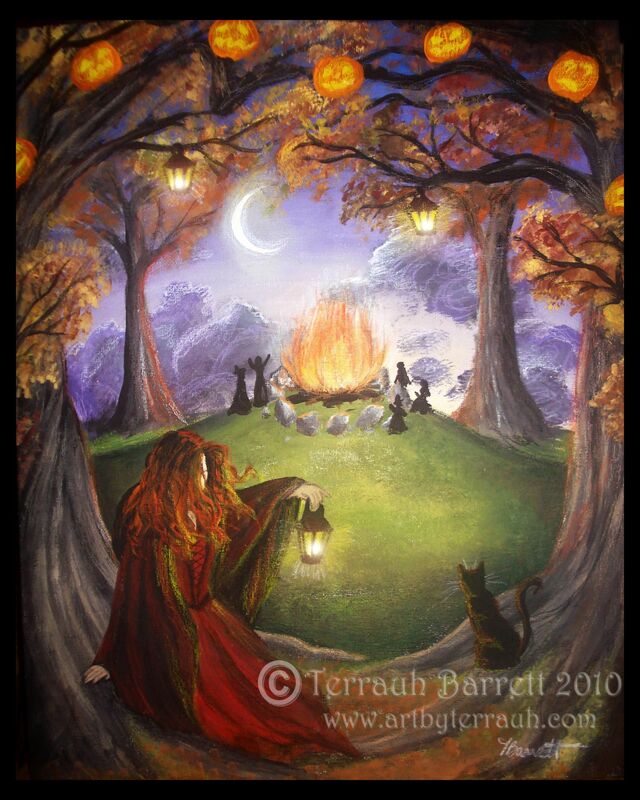 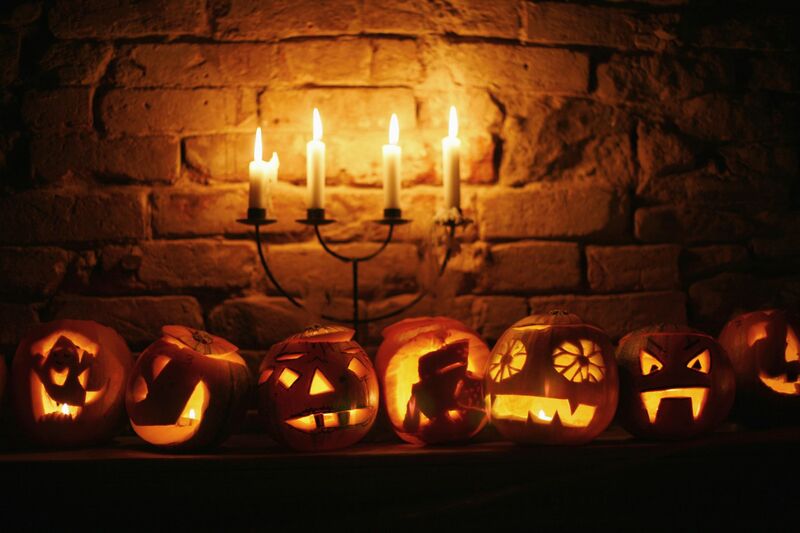 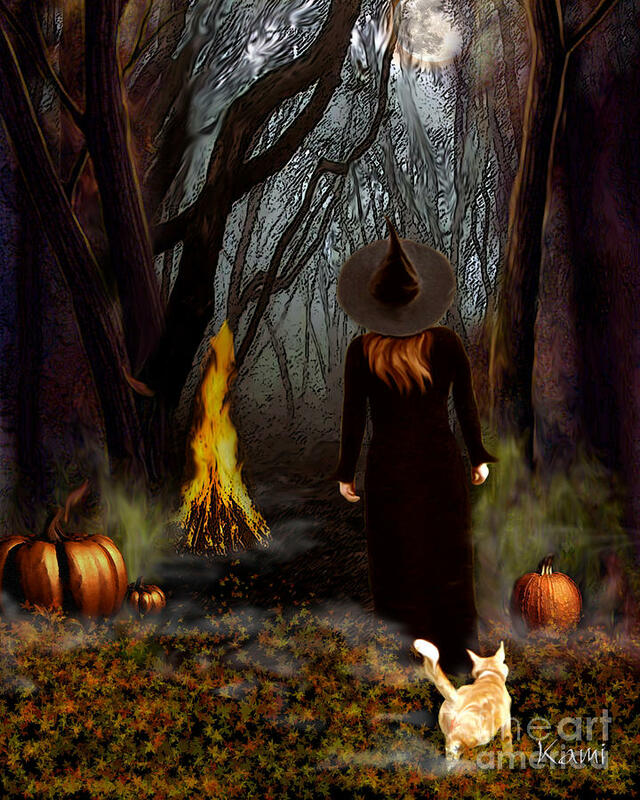 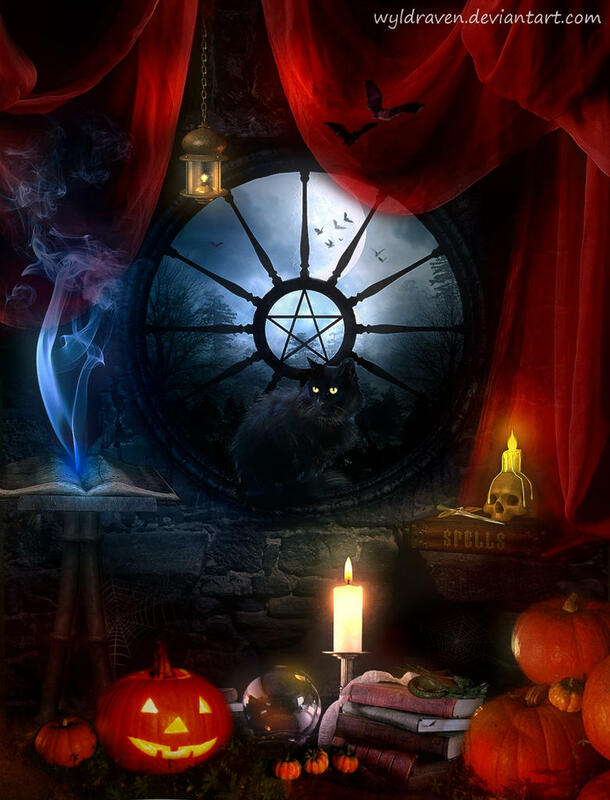 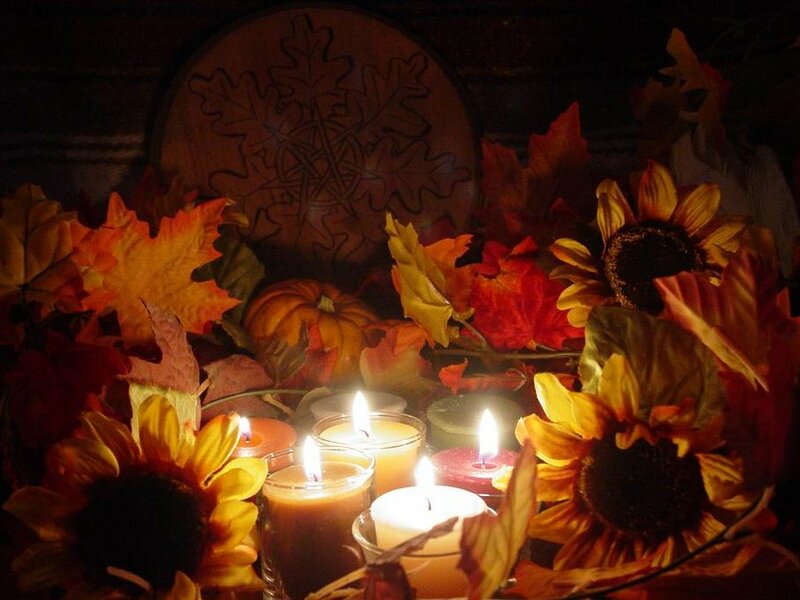 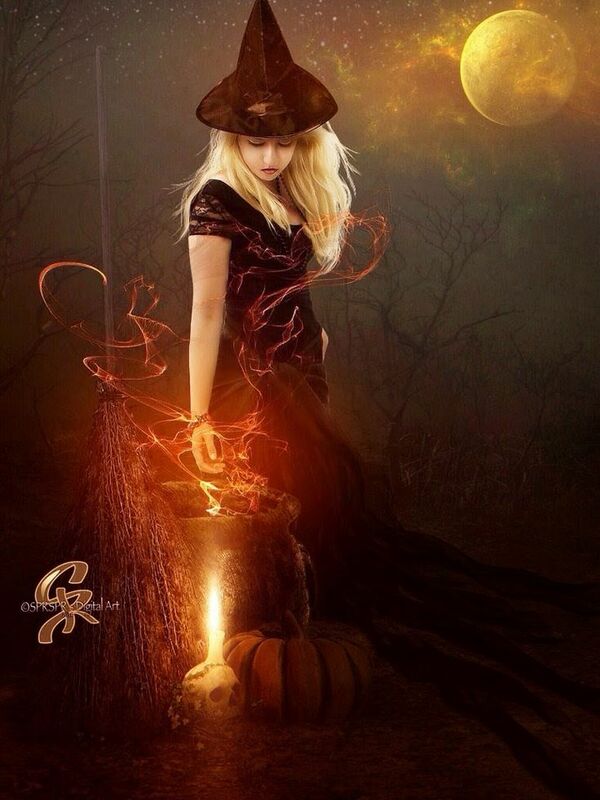 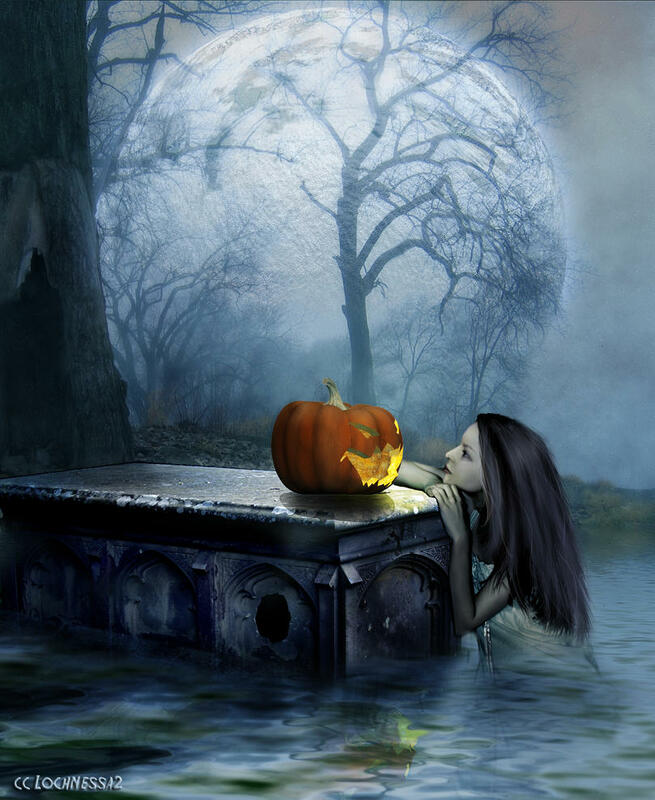 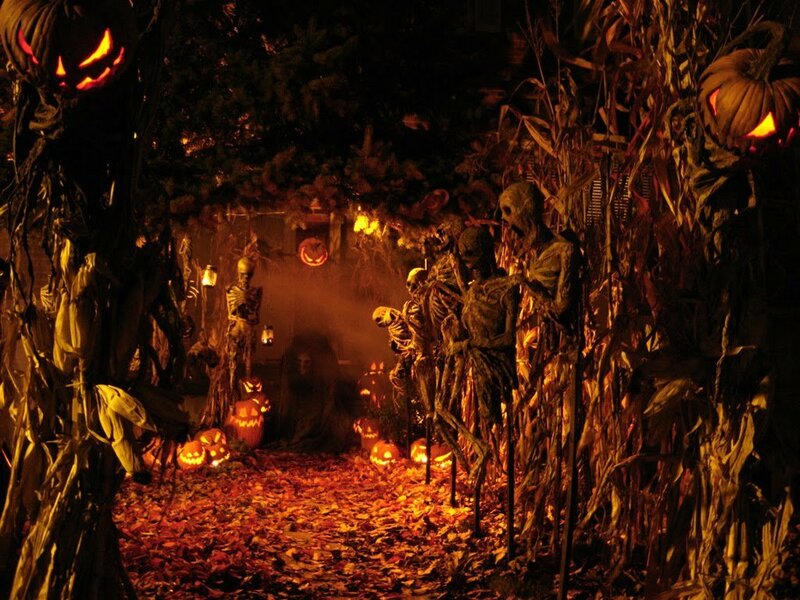 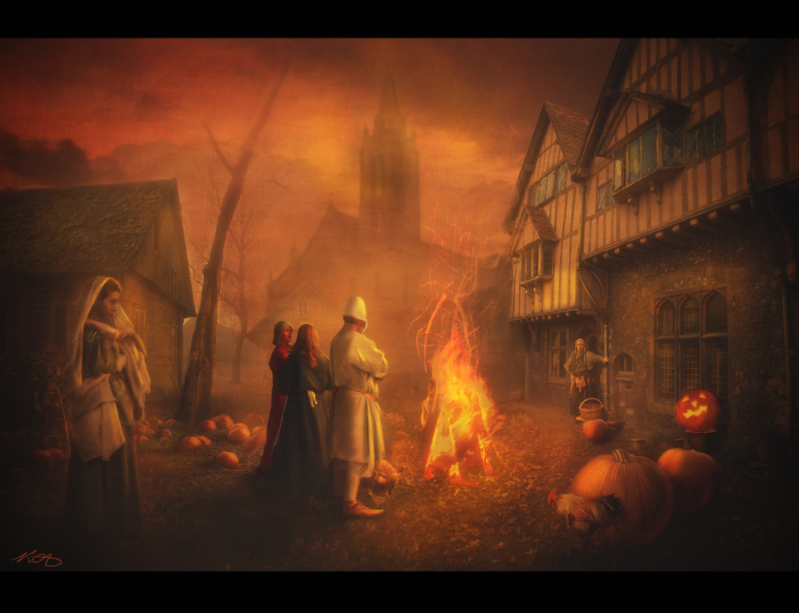 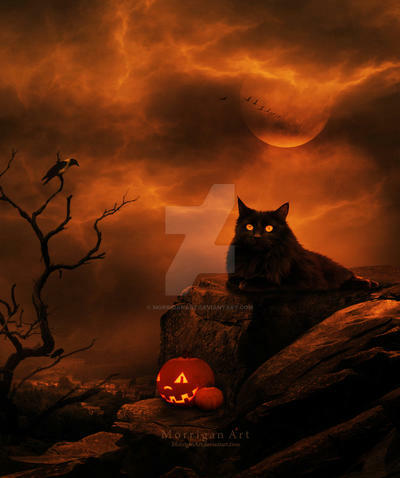 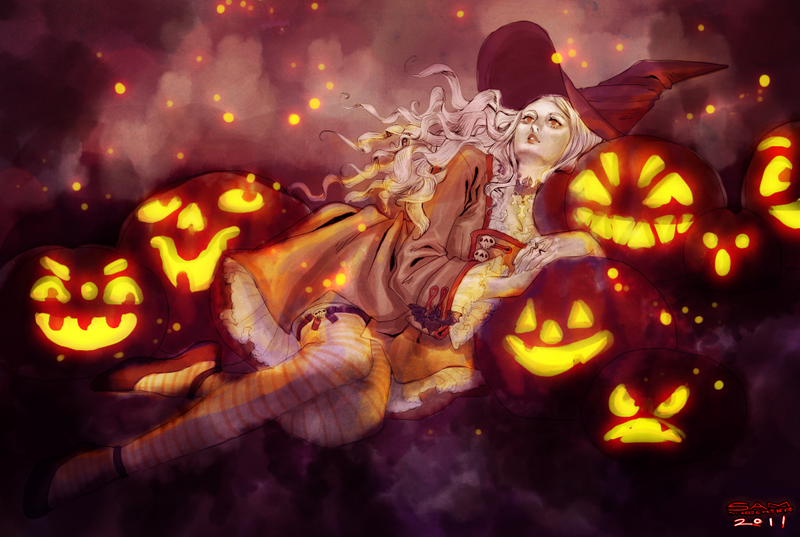 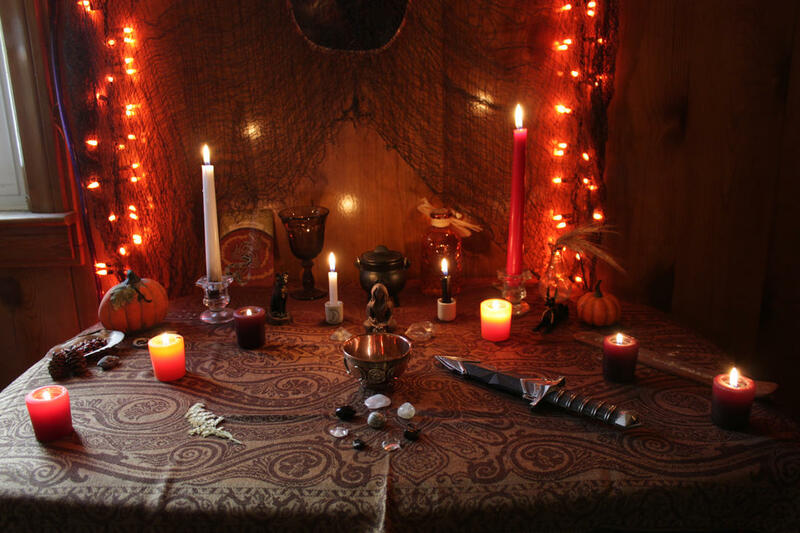 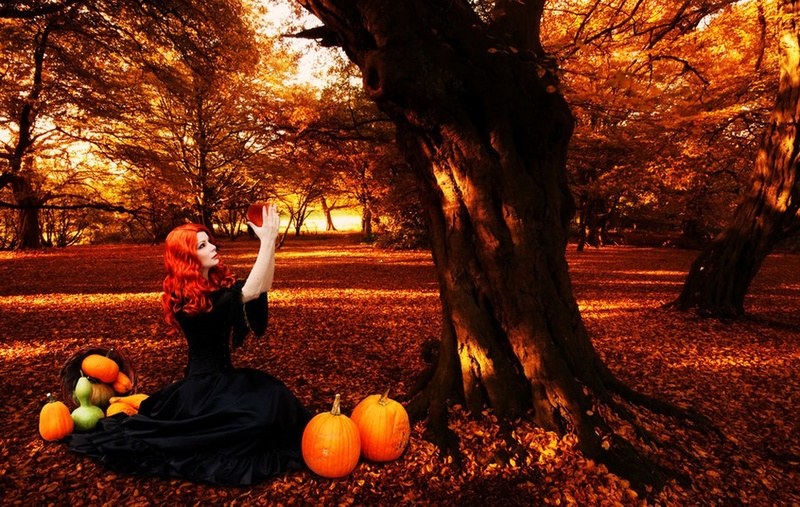 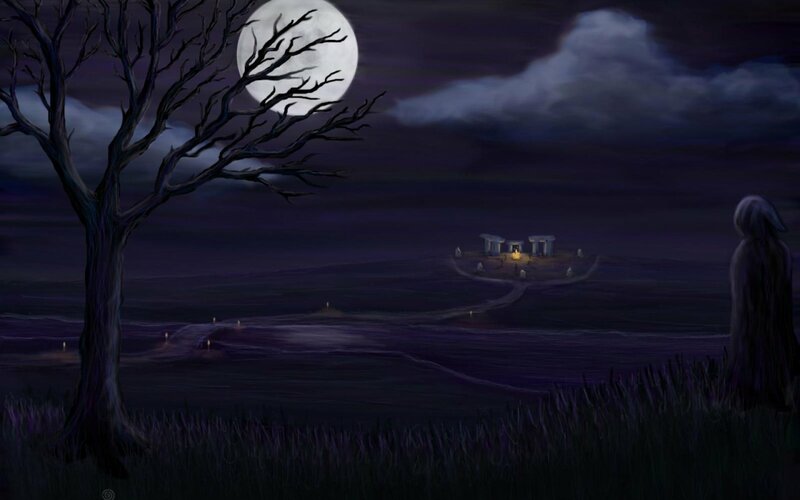 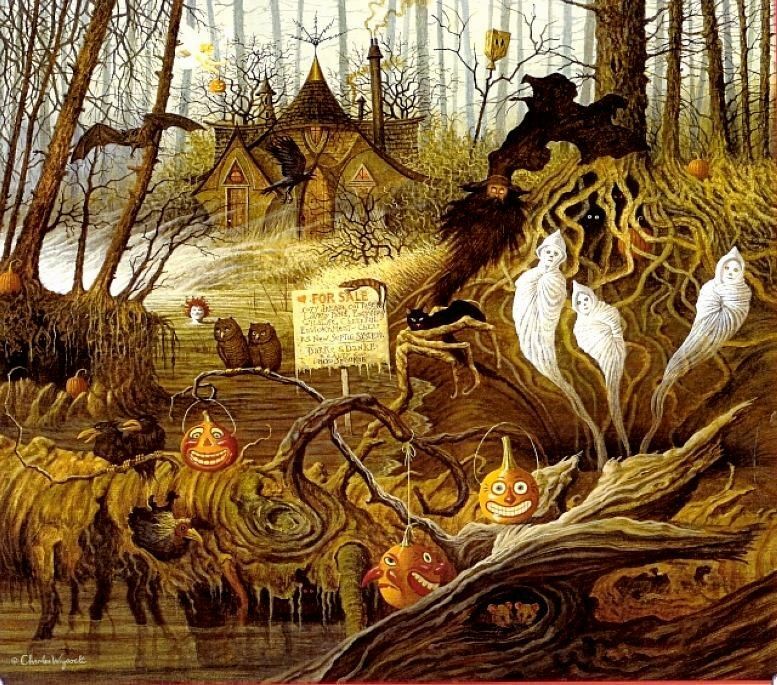 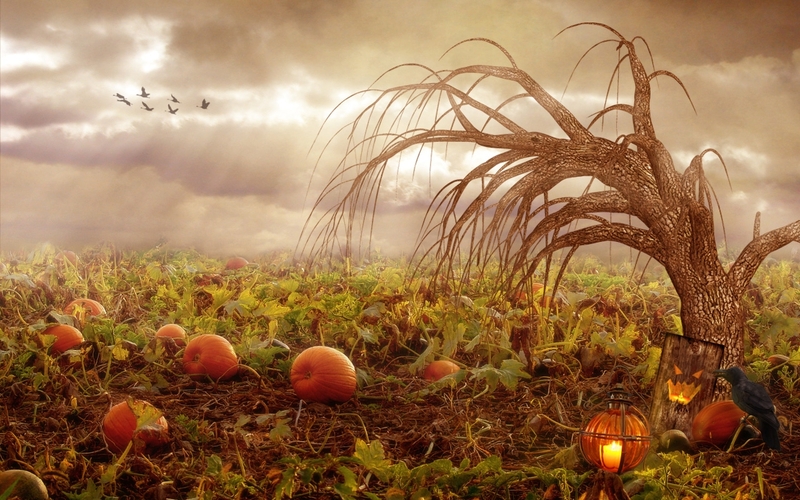 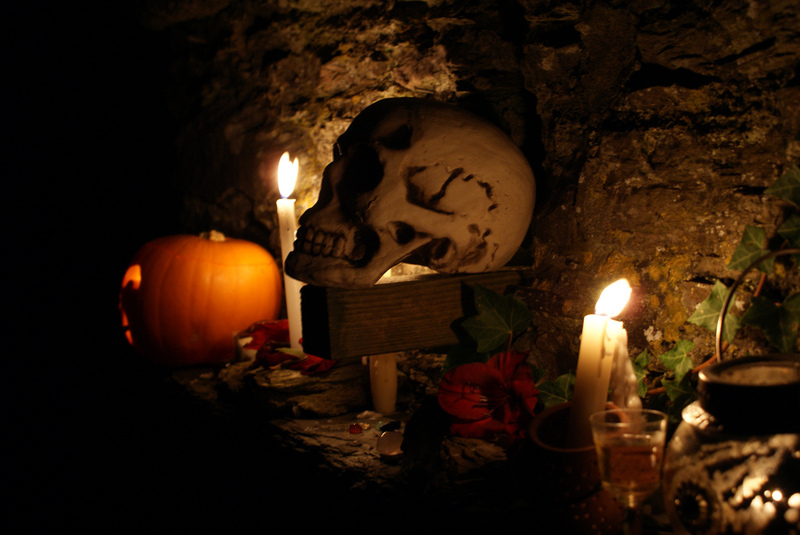 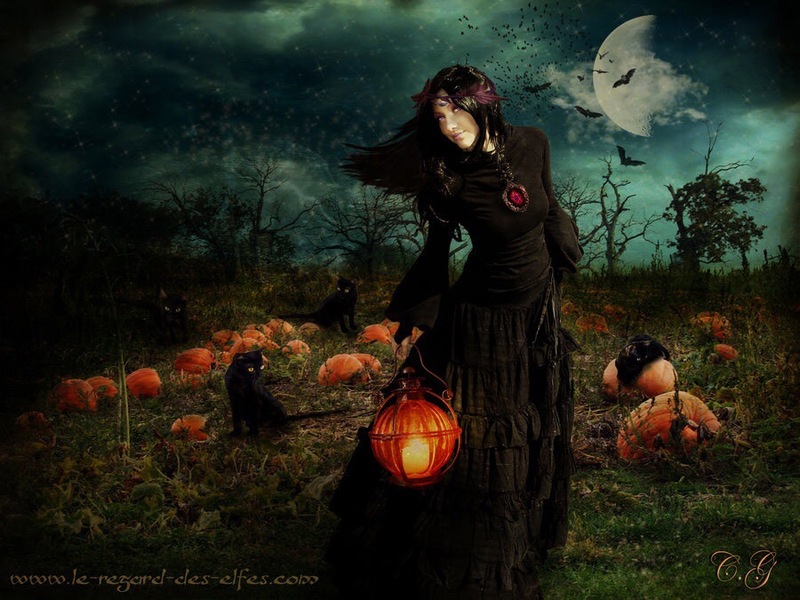 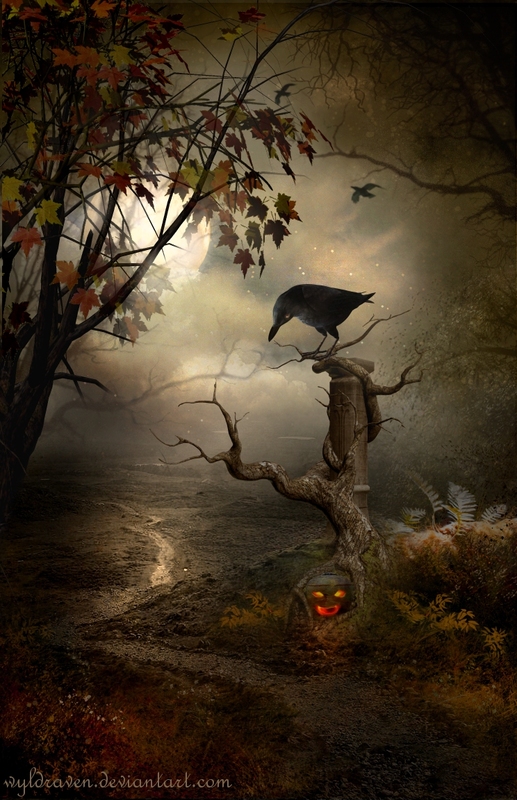 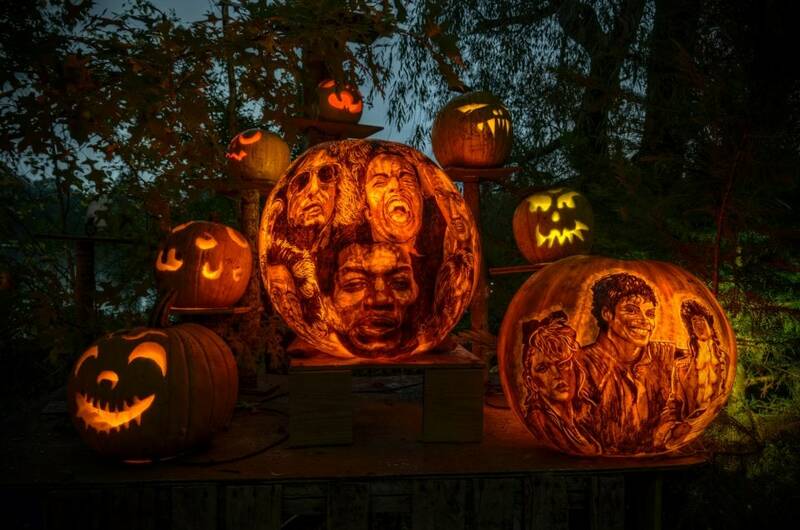 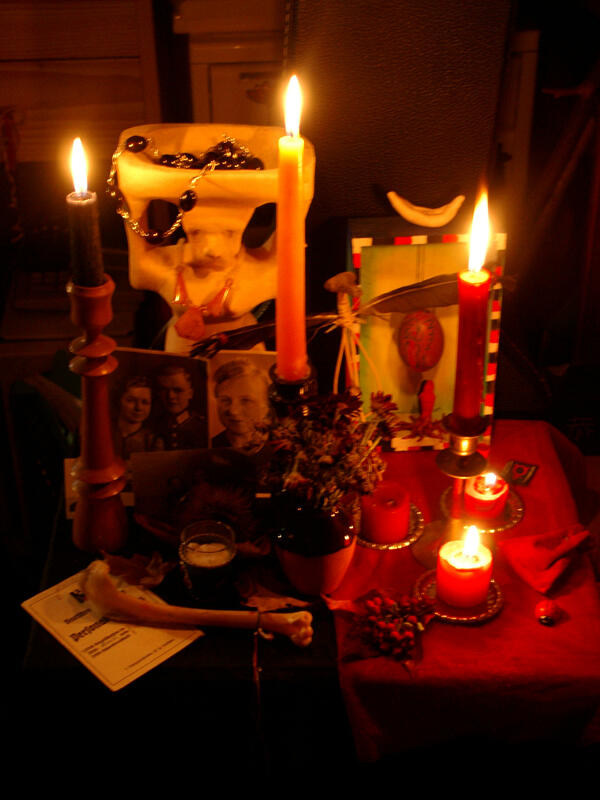 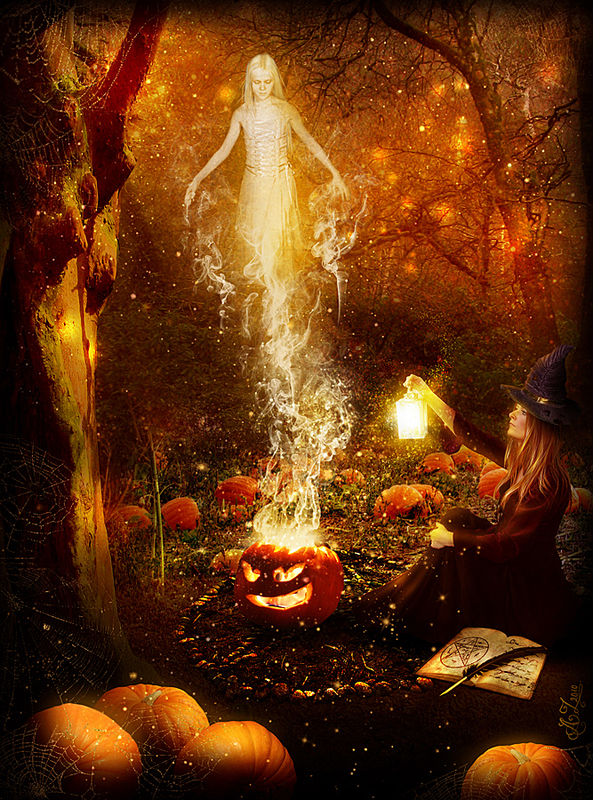 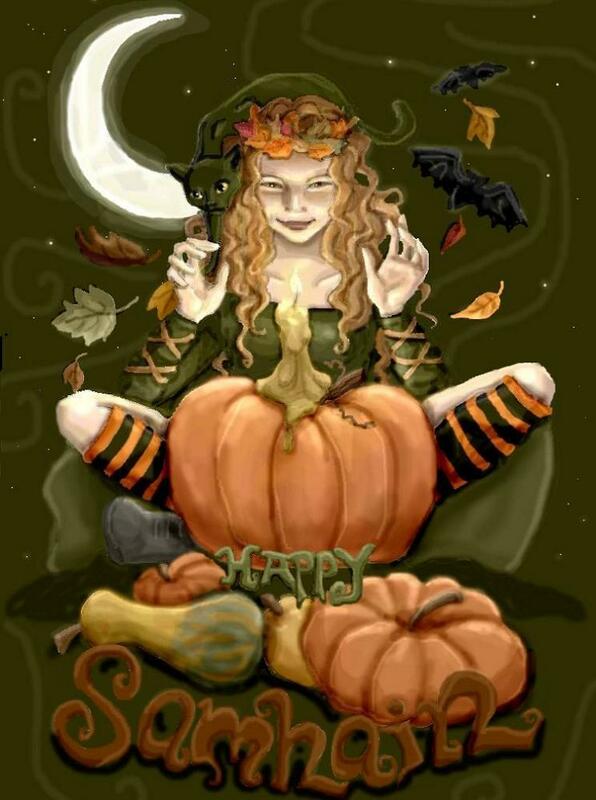 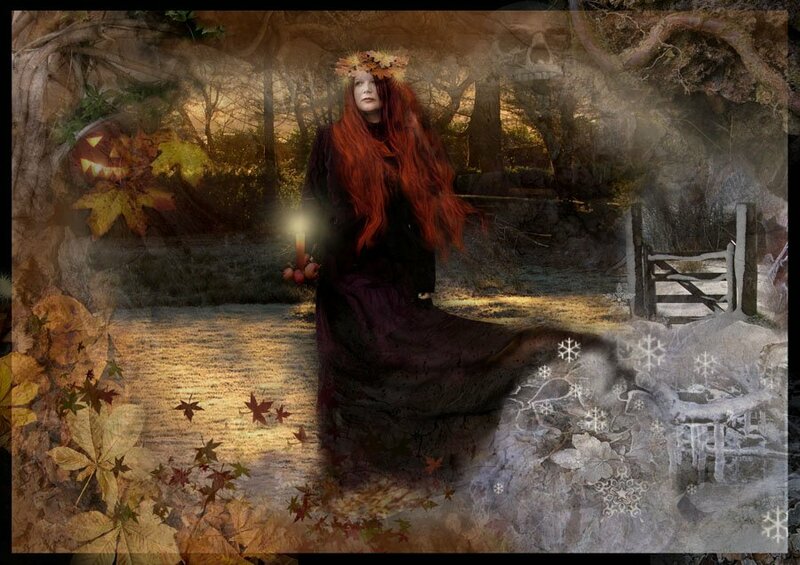 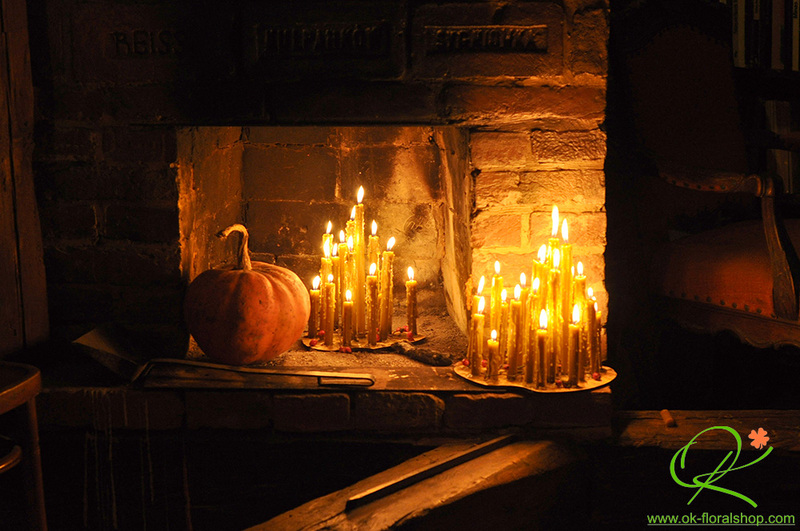 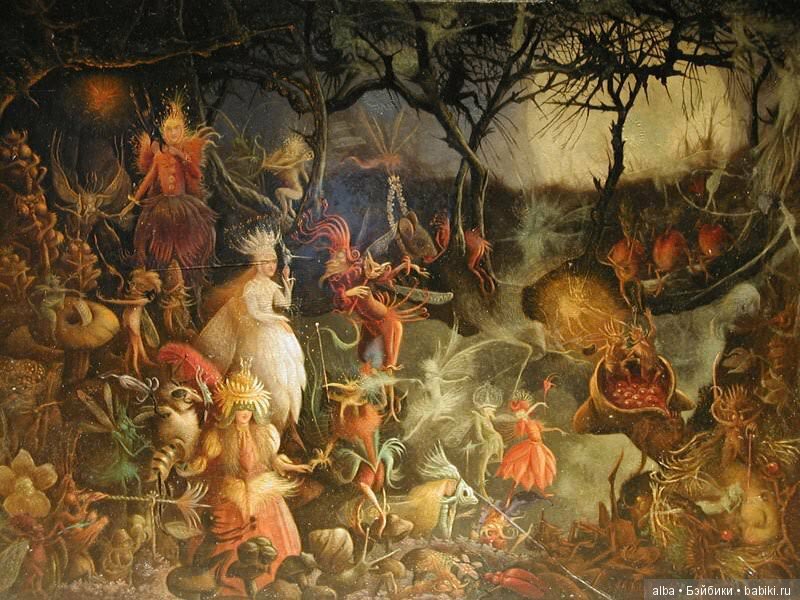 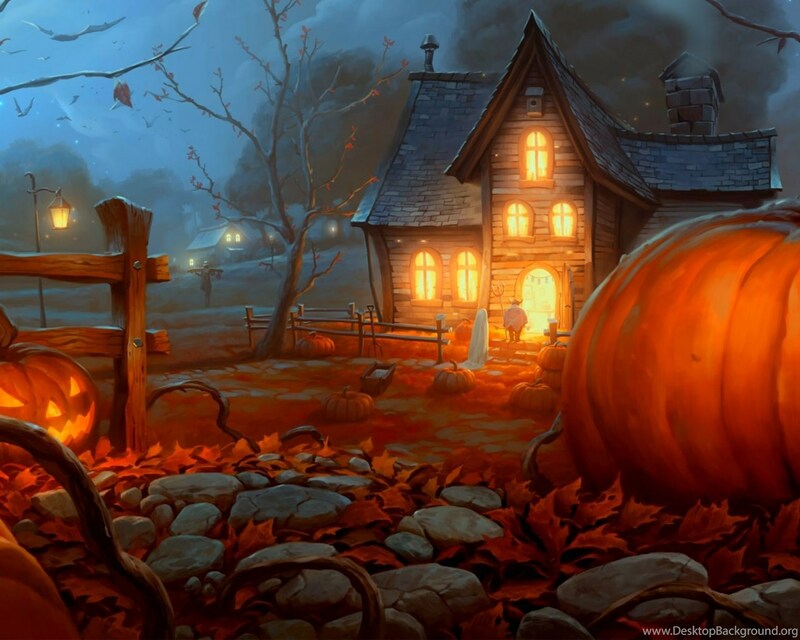 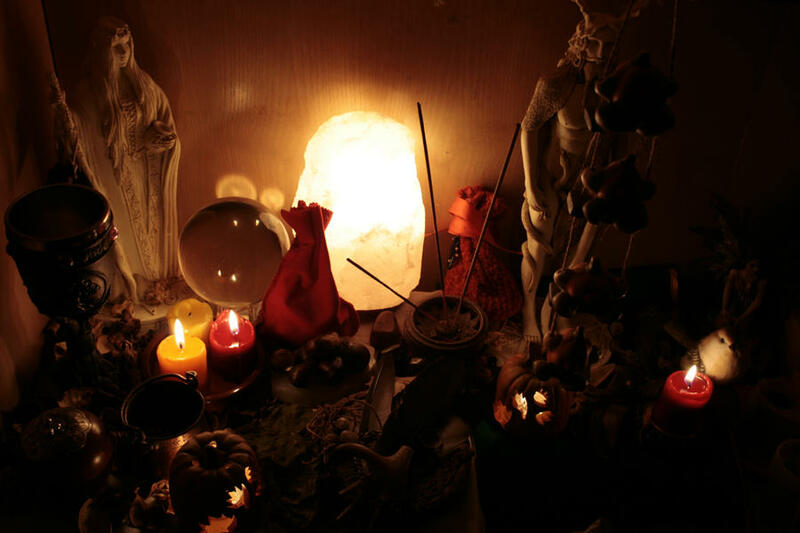 Samhain (/ˈsɑːwɪn, ˈsaʊɪn/; Irish: [ˈsˠəuɪnʲ] Scottish Gaelic: [ˈs̪ãũ. 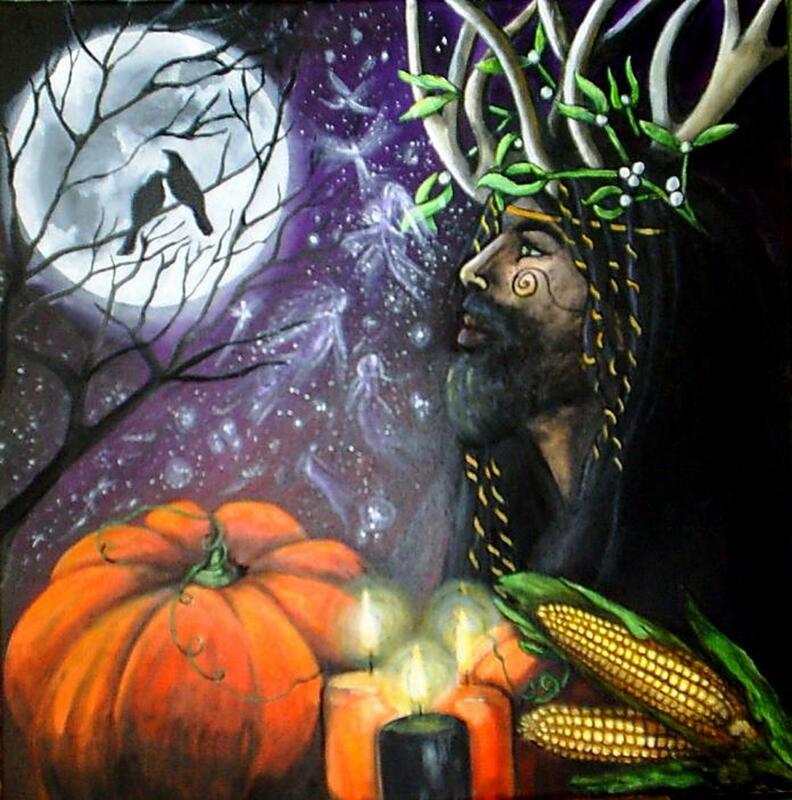 ɪɲ]) is a Gaelic festival marking the end of the harvest season and the beginning of winter or the "darker half" of the year. 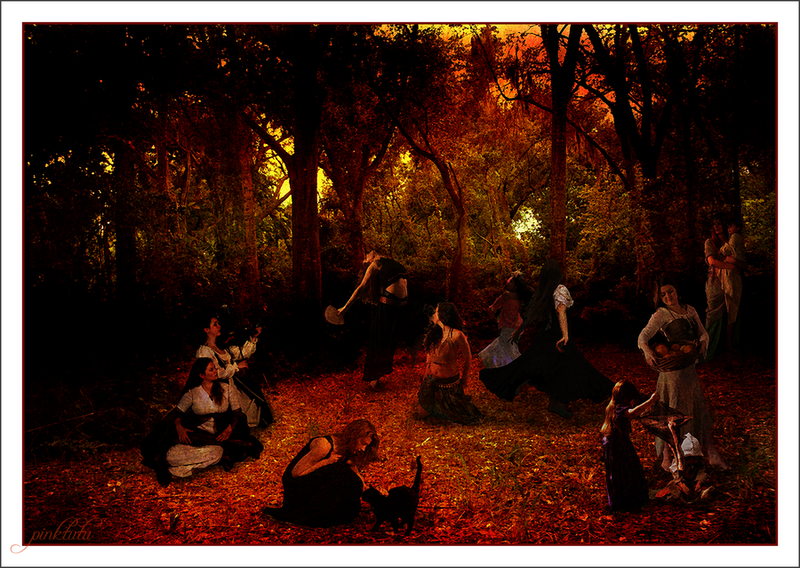 Traditionally, it is celebrated from 31 October to 1 November, as the Celtic day began and ended at sunset. 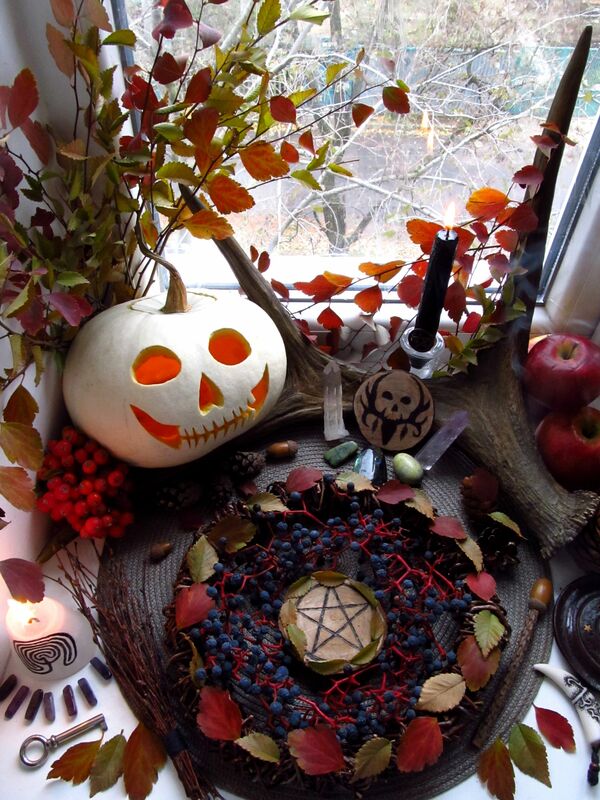 This is about halfway between the autumn equinox and the winter solstice. 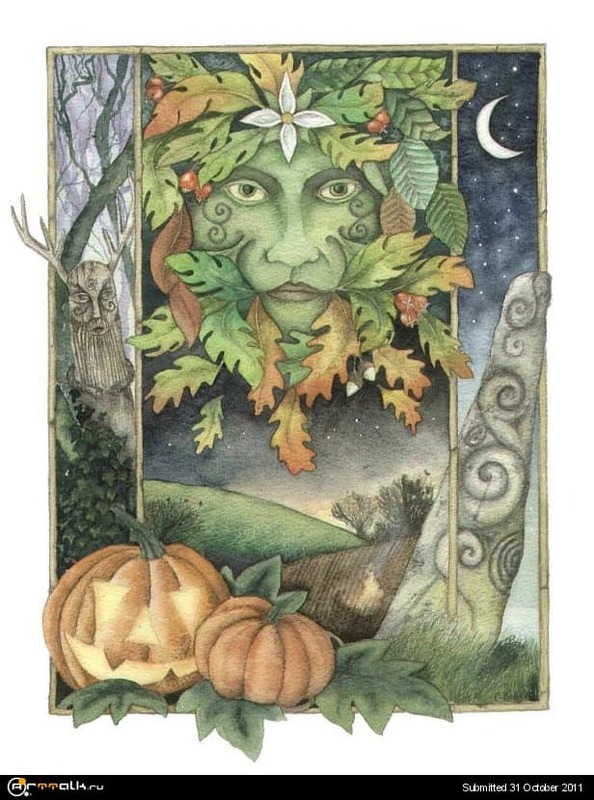 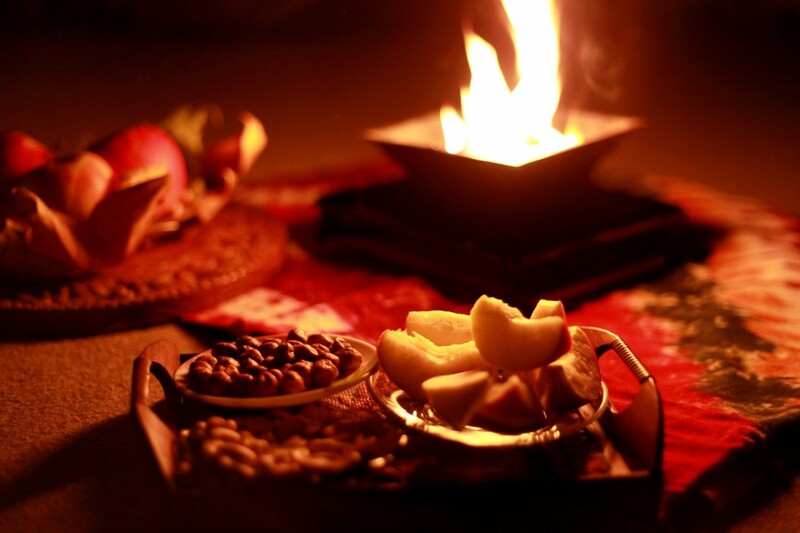 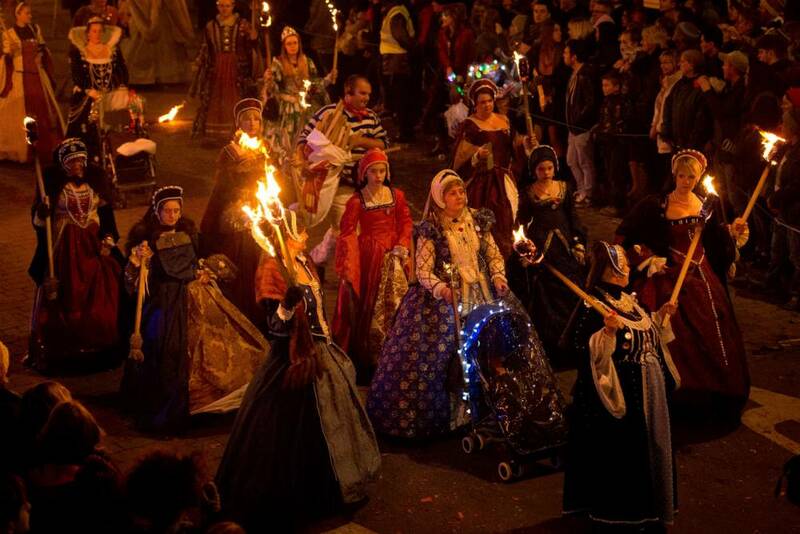 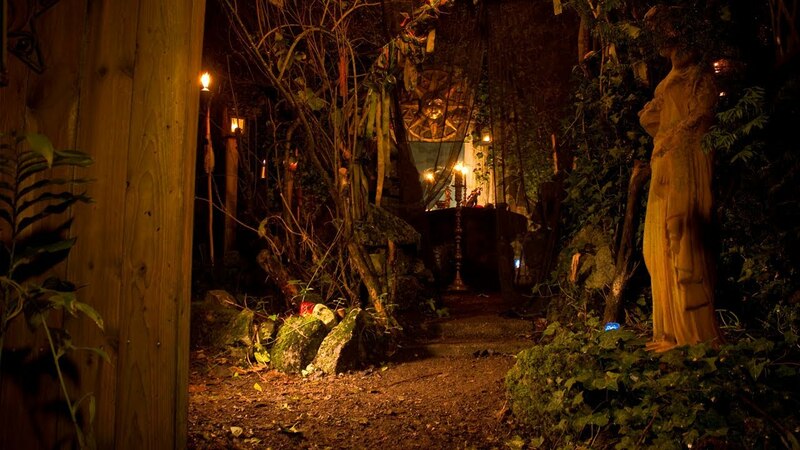 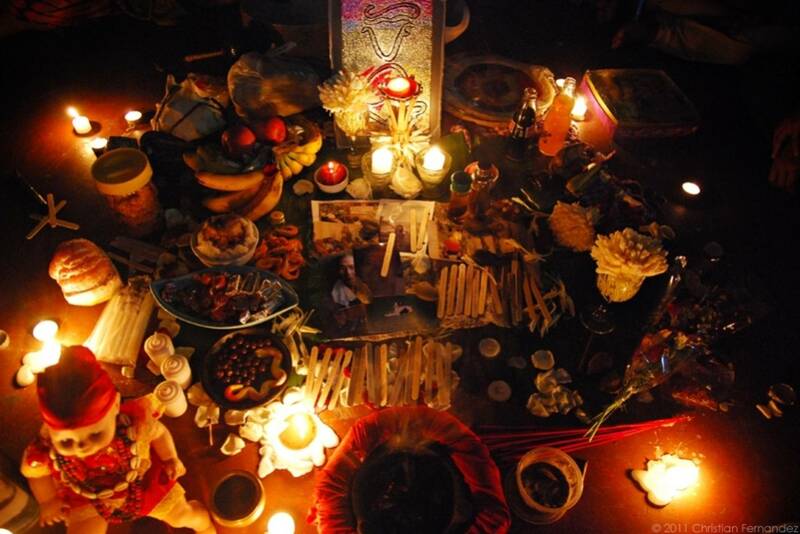 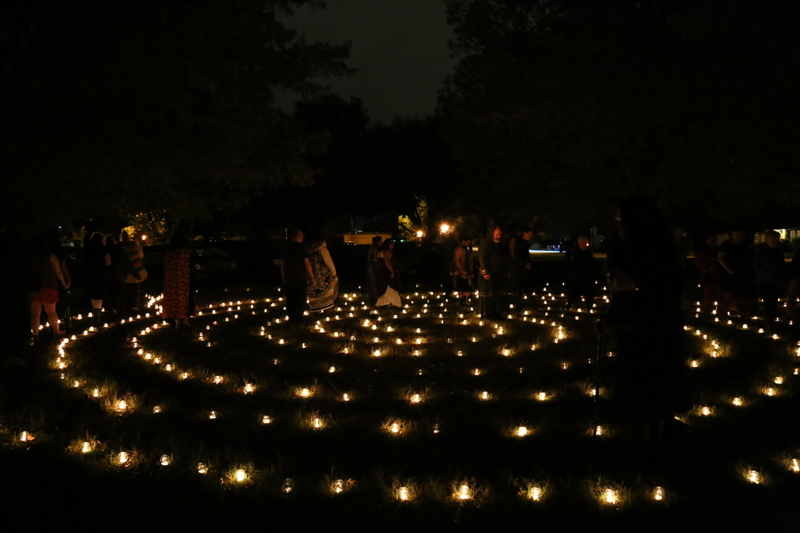 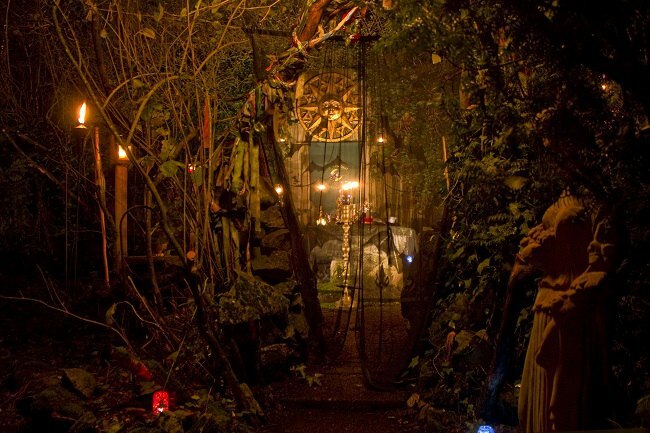 It is one of the four Gaelic seasonal festivals, along with Imbolc, Bealtaine and Lughnasadh. 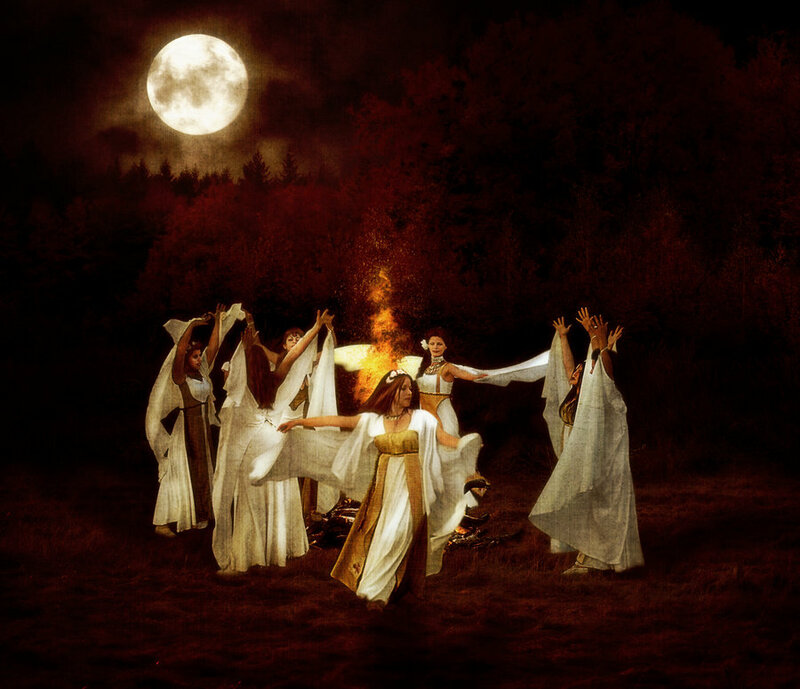 Historically, it was widely observed throughout Ireland, Scotland and the Isle of Man. 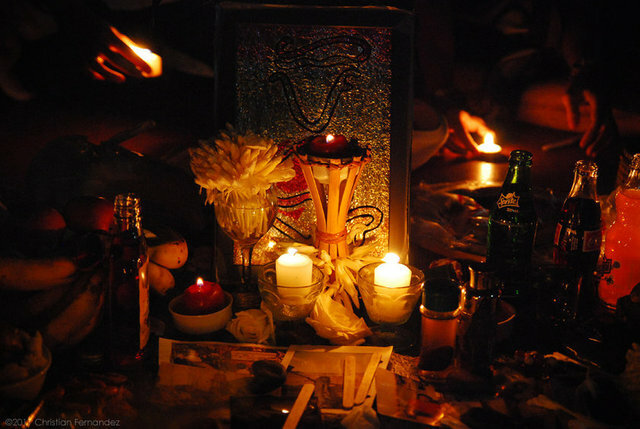 Similar festivals are held at the same time of year in other Celtic lands; for example the Brythonic Calan Gaeaf (in Wales), Kalan Gwav (in Cornwall), and Kalan Goañv (in Brittany), both Celtic branches are roughly as old as each other.